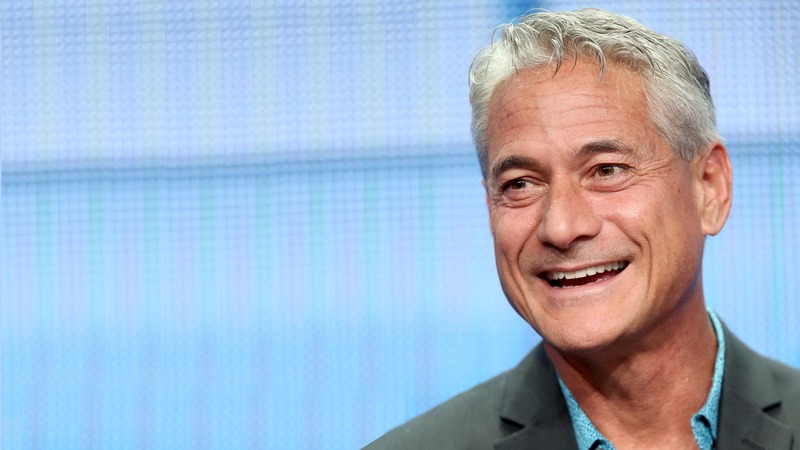 Tata Steel Kolkata 25K, the only 25km race in the world to be accorded an IAAF Bronze Label Road Race status and India’s only international 25K, is set for a mighty splash as four-time Olympic Games gold medallist and diving legend Greg Louganis will grace the City of Joy as its International Event Ambassador. The fifth edition of the event slated for Sunday 16 December 2018, coincides with Vijay Divas and as a salute to the martyrs of the nation, the race encourages the city to come together in celebration of this glorious day. The 1988, Seoul Olympic is famous for Greg's commitment to the game and fighting spirit. During the qualifying, he hit the back of his head on the diving board requiring several stitches, an accident that should have been competition ending. However, he came back to sweep gold in the 10m platform and also in the 3m springboard, leaving global audiences dumbstruck. 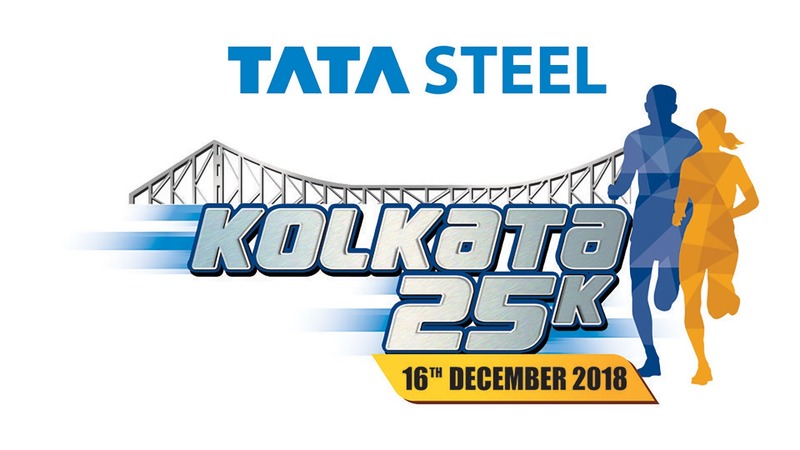 In 2017, the Tata Steel Kolkata 25K consolidated its position as one of Asia’s top road races, when Ethiopia’s multiple Olympic and world record holder Kenenisa Bekele won with a course record of 1:13:48 and the women’s race was dominated by Degitu Azimeraw with a timing of 1.26.01.